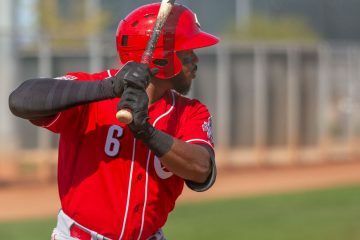 A glimpse of why the Dodgers were willing to trade Yasiel Puig? 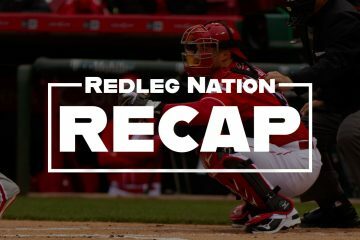 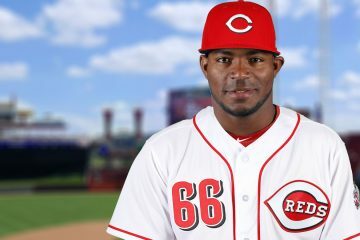 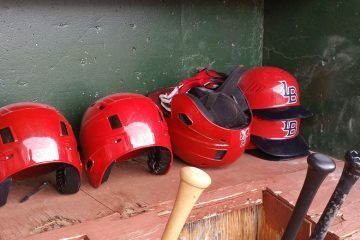 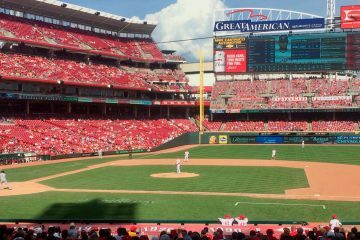 In a March 17 spring training game, Yasiel Puig of the Reds had two alarming defensive lapses, and one miscommunication, all on balls hit his way. 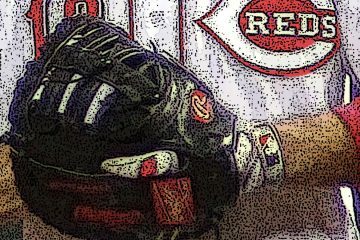 It seems that many players are signing extensions with their teams in the past two weeks. 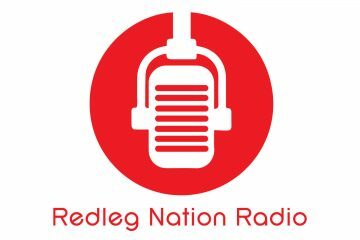 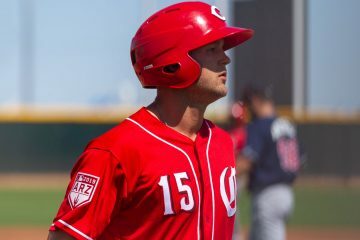 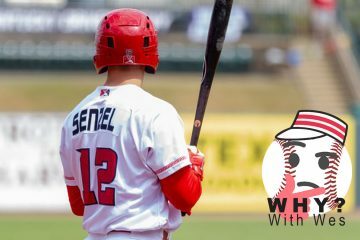 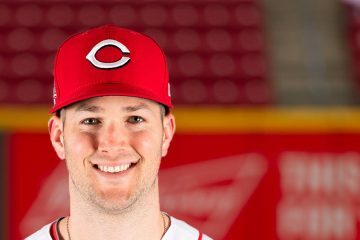 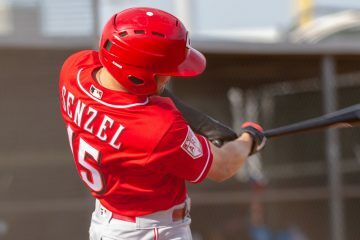 What would one look like for Reds prospect Nick Senzel?